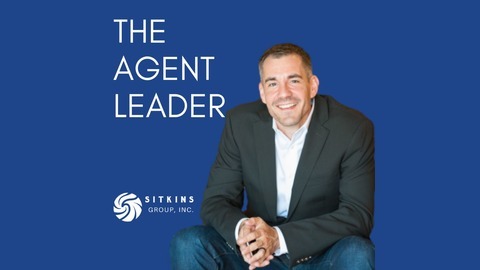 Brent Kelly, VP at the Sitkins Group, Inc. provides a leadership podcast to help agencies gain clarity, confidence, and the capability to become their best version possible. 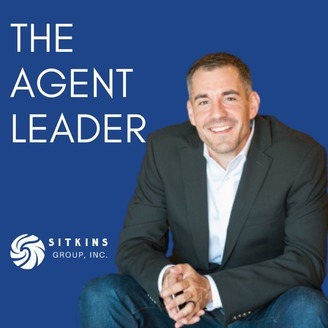 Whether it be with your team members, top prospects, or key clients, they are asking themselves three questions about you. Learn these three vital questions and how you can achieve the answers you desire.